Starting in 2003, Boo Boo moved up the global ranks to become an all-encompassing musical and branding tour de force. He broke album sales records and successfully moved into clothing, movies, and $3 sugar water. 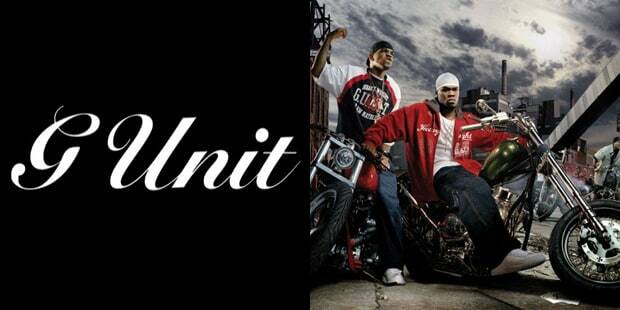 There was so much excitement around his brand that obnoxious young kids around the world started scrawling G-UNIT!! on city walls. The bubble ultimately burst some time in 2007, but there's no denying that the Unit had it's run. Who knows what the future holds, Fifty is a genius when it comes to this stuff. In 2005, 50 became the first artist to have three records in the Billboard Top 5 in the same week.